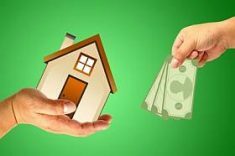 Home » Home Loans » Philippine Veterans Bank’s Home Loan, Free Home Promo – Can You Really Get Your House For Free? 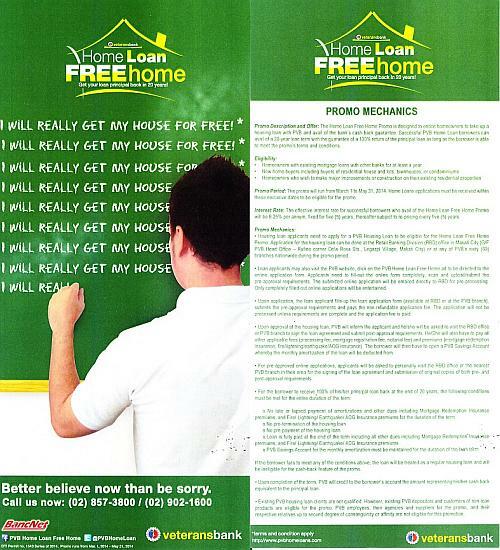 Philippine Veterans Bank’s Home Loan, Free Home Promo – Can You Really Get Your House For Free? 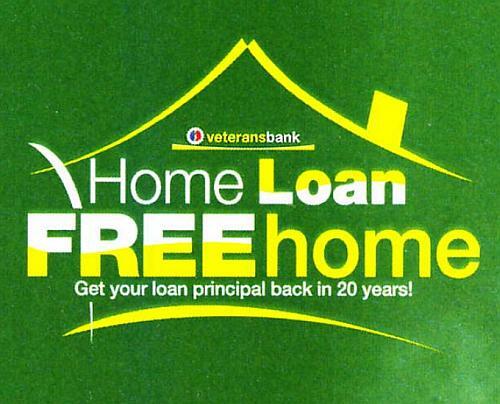 A lot of people have been asking me about Philippine Veterans Bank’s Home Loan Free Home promo which promises that eligible borrowers will get back 100% of their loan principal in 20 years, which is like getting your home for free. Check out what we found out about their home loan promo below. First of all, this is a legit promo being offered by Philippine Veterans Bank. We got a flyer from one of their branches (see below), and we also took a picture of the poster just outside the branch at Alabang Zapote Road in Las Pinas as pictured below. The promo is under DTI Permit no. 1543 Series of 2014. 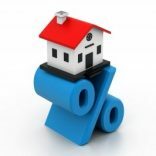 Will borrowers really get their house for free? 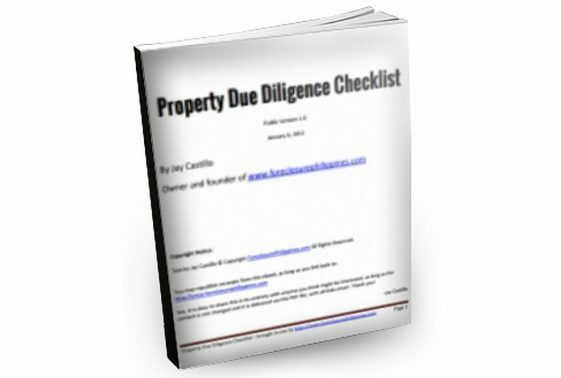 No late or lapsed payment of amortizations and other dues including Mortgage Redemption Insurance premiums, and Fire / Lightning / Earthquake Insurance premiums for the duration of the term. No pre-termination of the housing loan. No pre-payment of the housing loan. Loan is fully paid at the end of the term including all other dues including Mortgage Redemption Insurance premiums, and Fire / Lightning / Earthquake Insurance premiums. 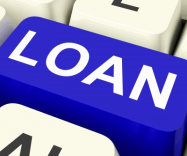 PVB Savings Account for the monthly amortization must be maintained for the duration of the loan term. 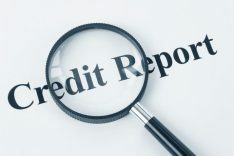 If the loan applicant fails to meet any of the conditions above, the loan will be treated as a regular housing loan and will be ineligible for the cash-back feature of the promo. 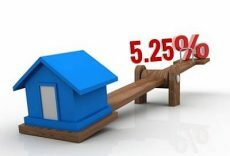 What interest rates do they offer? You might be asking, If they will return the principal, what will they get out of this? Monthly payment: Php8,520.66 (Sample only includes principal and interest, excludes Mortgage Redemption Insurance or MRI, and other fees and charges that may be applicable). To compute for the monthly payment, you can use our mortgage calculator. If you will notice, the total monthly amortization payments made after 20 years would be Php2,044,957.57, where Php1,000,000.00 is the principal amount, and Php1,044,957.57 is the total interest paid by the borrower, which is also the interest income of the bank. So even if they return the 100% of the principal, which amounts to Php1,000,000.00, they still have Php1,044,957.57 in interest income. Personally, this promo reminds me of insurance that comes with a “Return Of Premium” rider where the insured person will get back all the premiums paid when the insurance is fully paid. What if the interest paid was tax deductible? 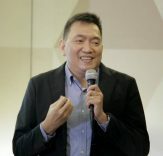 I can’t help but imagine – what if the Home Mortgage Relief Act (Senate Bill 2148) was passed into law, and this promo was extended, then aside from the 100% cash back for the principal, you can also claim a tax deduction from the interest payments made (assuming your housing loan will not exceed Php2.5 Million). Now that would be awesome right?! Can this be used to refinance an existing loan? According to the flyer, “Homeowners with existing mortgage loans with other banks for at least a year” are eligible. I believe the loan should be in good standing. So the answer is yes. Until when can you avail of this promo? With information about Philippine Veterans Banks Home Loan Free Home Promo, I also updated our Home Loan Interest Rates Comparison Chart. You can check it out through the link below.